A clipper ship will only reach its destination by the captain being 100% precise. This brother is one of the most precise barbers in the game. 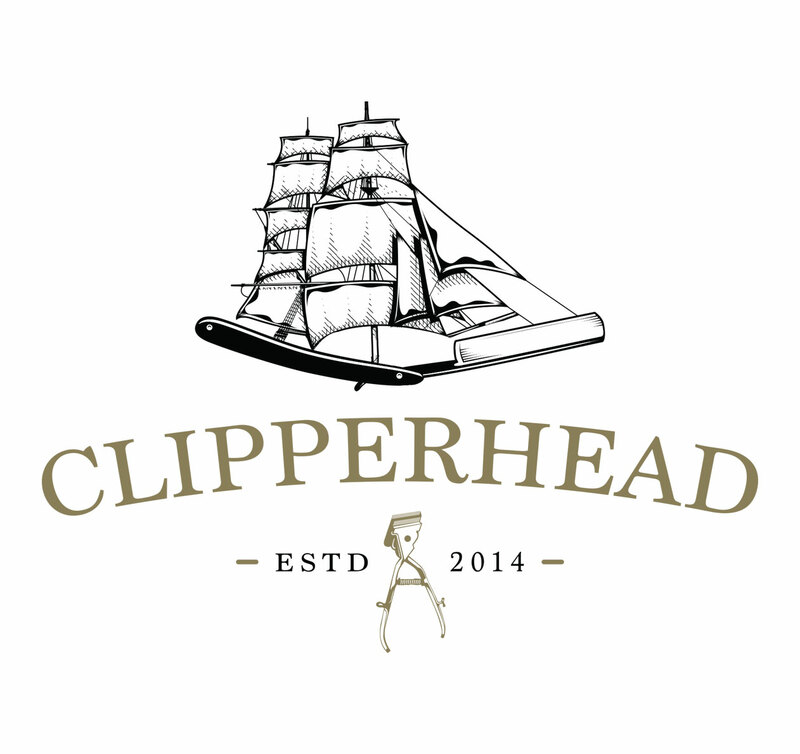 His concept of having a clipper ship image for barbershop was new to me, but we were able to make it work! Christopher Zambrano trusted us to deliver a new brand and website that will take him to the next level.